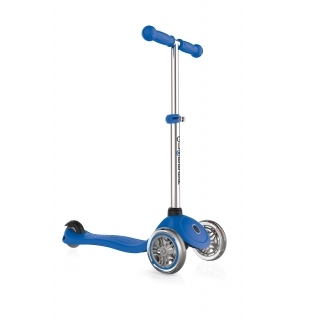 Browse our scooters for kids and kids' accessories collection below! 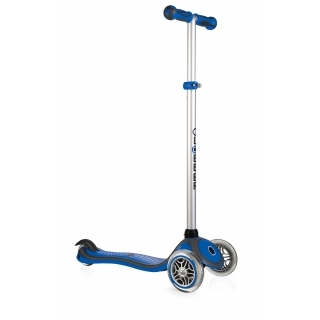 Pick our scooter with seat, 3 or 4-height adjustable scooter, or light-up scooter for your little one, and check out our children protective gear for scooters & bikes. 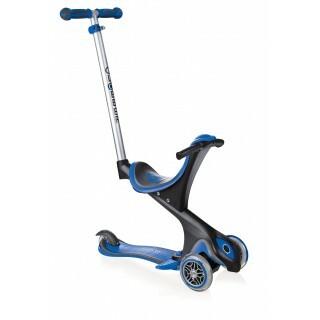 Pushchair, walking bike, scooter all-in-one. 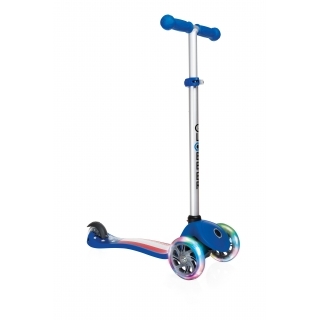 3-wheel patterned deck scooter for kids. Globber’s kids’ scooters come in a range of styles and colours to easily find a perfect match for your child. 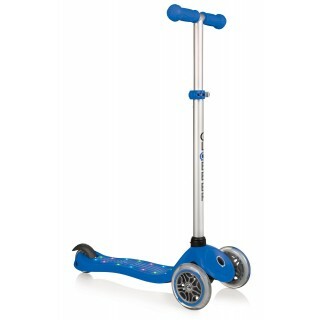 Our 3-wheel scooters for kids are all height adjustable scooters with either 3 or 4 positions available to ensure maximum product usability as your little one grows. Our range of award-winning scooters with seat is the perfect toddler scooter for your 15m+ child to transition from pushchair, walking bike and scooter all-in-one! It’s your new favourite stroller! ELITE scooters for kids are our folding scooter range to conveniently fold up the scooter after playtime. 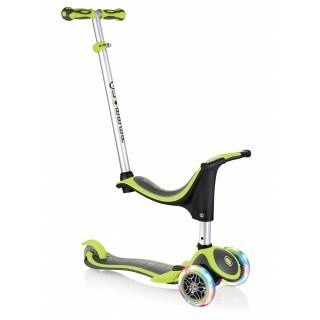 ELITE folding scooters also offer exclusive light-up scooter options for more fun times! Fear not, light-up scooter wheels which flash in red, green and blue are available on all our 3-wheel scooters for kids, and they can be purchased as standalone spare parts too!